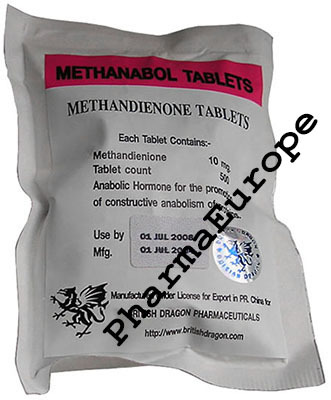 It is also interesting to note that methandienone is structurally identical to boldenone (EQ), except that it contains the added c17 alpha alkyl group discussed above. This fact makes clear the impact of altering a steroid in such a way, as these two compounds appear to act very differently in the body. The main dissimilarity seems to lie in the tendency for estrogenic side effects, which seems to be much more pronounced with Dianabol. Equipoise is known to be quite mild in this way, and users therefore commonly take this drug without any need of an anti-estrogen. Dianabol is much more estrogenic not because it is more easily aromatized, as in fact the 17 alpha methyl group and c1-2 double bond both slow the process of aromatization. 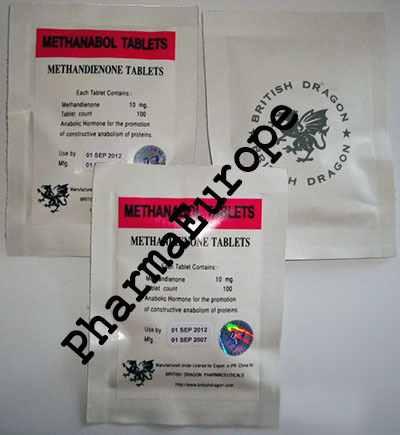 The problem is that methanmdienone converts to l7alpha methylestradiol, a more biologically active form of estrogen than regular estradiol. But Dianabol also appears to be much more potent in terms of muscle mass compared to boldenone, supporting the notion that estrogen does play an important role in anabolism. 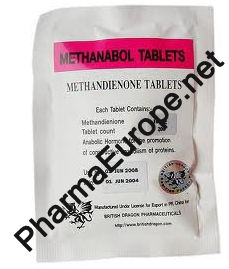 In fact boldenone and methandienone differ so much in their potencies as anabolics that the two are rarely though of as related. As a result, the use of Dianabol is typically restricted to bulking phases of training while Equipoise is considered an excellent cutting or lean-mass building steroid.